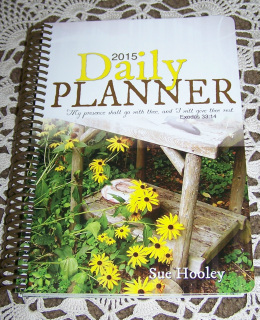 Nancy Mehl has done it again! 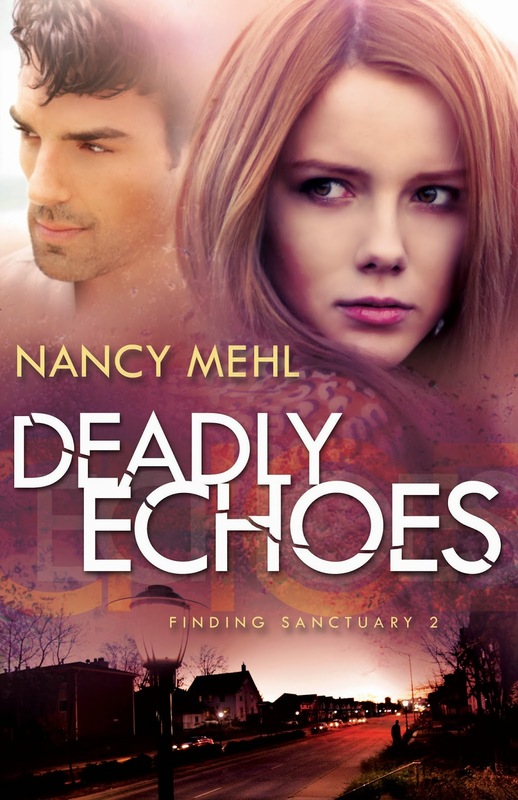 I’ve had the privilege of reading and reviewing her last four books, so naturally I jumped at the opportunity to read her latest book, Deadly Echoes. 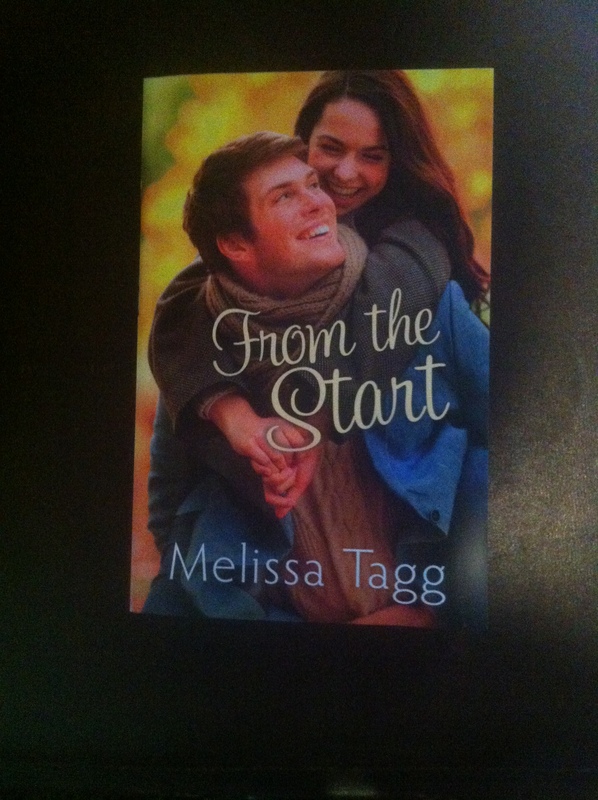 This is the second book in the Finding Sanctuary series. The reader will recognize the quaint town and several characters, but it certainly could stand on its own. The main character, Sarah, who is the town school teacher is shocked to discover that her sister, Hannah, was murdered. As Sarah learns more about the attack, she begins to see similarities between it and her parents’ murder. She wants to keep her niece safe, but also desires to see that another family isn’t shattered by this killer. Therefore, with the help of her friend and local deputy, Paul, Sarah embarks on her own investigation. Will it lead to answers or danger? Deadly Echoes brought out the sleuth in me. Nancy did such an exceptional job crafting the story that it had me guessing who could actually be trusted until the end. The twists and turns kept the pages turning. 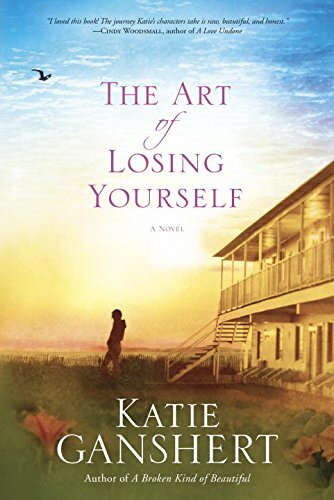 I would highly recommend this book, as well as, her previous suspense novels. 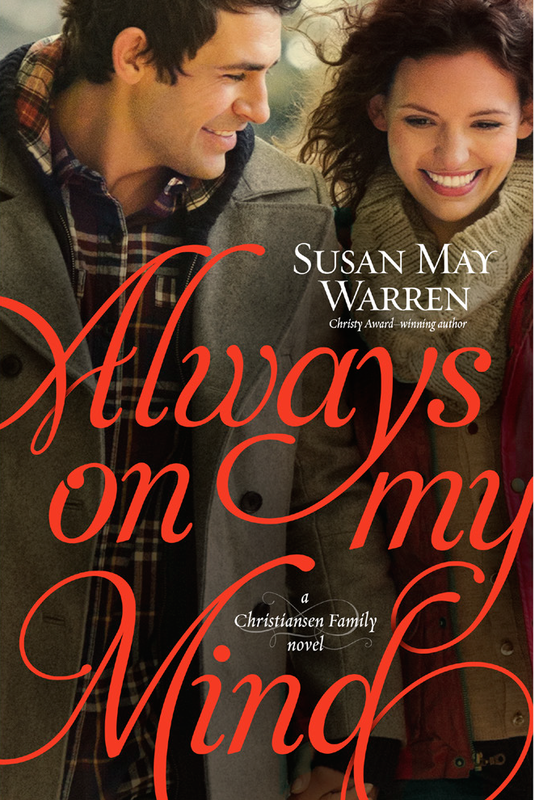 Always on my Mind is the fourth book in the Christiansen Family novels. 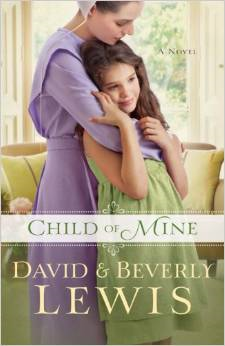 Susan May Warren shows exceptional skills as a writer as she weaves the reader into the lives of this family. She creates such a welcome environment that you can jump into the series at any point, although you will quickly want to start from square one and not miss a minute of this endearing family. I also love how Susan incorporates faith throughout the story without forcing it off on the reader. I would highly recommend Always on my Mind, as well as, the rest of the Christiansen Family novels. Invite this family into your library and they will quickly find a place in your heart. 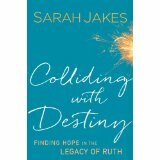 For today’s installment of Friday afternoon fun, I’m going to share with you my latest review book, Colliding With Destiny, by Sarah Jakes. Not being familiar with Sarah Jakes’ writing I really didn’t know what to expect. However, I was drawn to this selection because it looks at the story of Ruth. She is a biblical character that I receive such hope from. Ruth faced many trials and tough situations, but God used them to transform her. She didn’t allow her past to define her, a lesson many of us need to be reminded of. Sarah does an incredible job in this book of breaking down the story of Ruth and showing how it applies to our lives today. 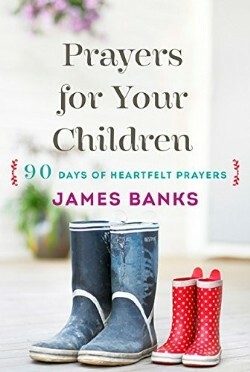 She ends each chapter with a journal section, which allows the reader to start implementing what she has learned, and a prayer. I believe in the power of prayer and loved that Sarah included this in the chapters. My favorite quote in the book would have to be, “Still, God saw my heart and blessed me in spite of my mistakes and losses. The culmination of the pain and the beauty in my life made me who I am. 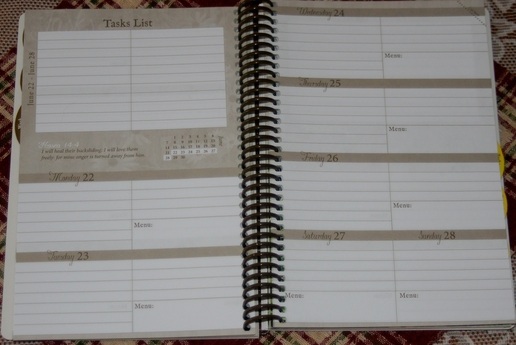 For so long I thought my scars made me damaged; I never realized they were the perfect canvas for grace” (page 201). There is such hope and comfort within these words for each one of us. I recommend that you step into the story of Ruth through the pages of Colliding With Destiny. You will find hope and restoration. 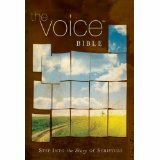 Today, I am giving away a copy of The Voice Bible. To enter you simply need to share this post with your friends, like my author page on facebook and leave a comment below about a book you would recommend. I will announce the winner on Monday. 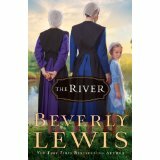 For today’s installment of Friday afternoon fun, I’m going to share with you my latest review book, The River by Beverly Lewis. It is no wonder she is a New York Times bestselling author. She can weave a story that draws the reader into the lives of the characters in Lancaster County. The River focuses on two sisters, Tilly and Ruth, who left their Amish roots a few years ago. One phone call from their brother, Melvin, puts their lives into a tailspin. Their dad has a heart condition and is not doing well. Melvin urges them to return for their parents’ anniversary celebration, fearing it will be their last. Tilly digs in her heels at first, but eventually softens and decides to return with Ruth. 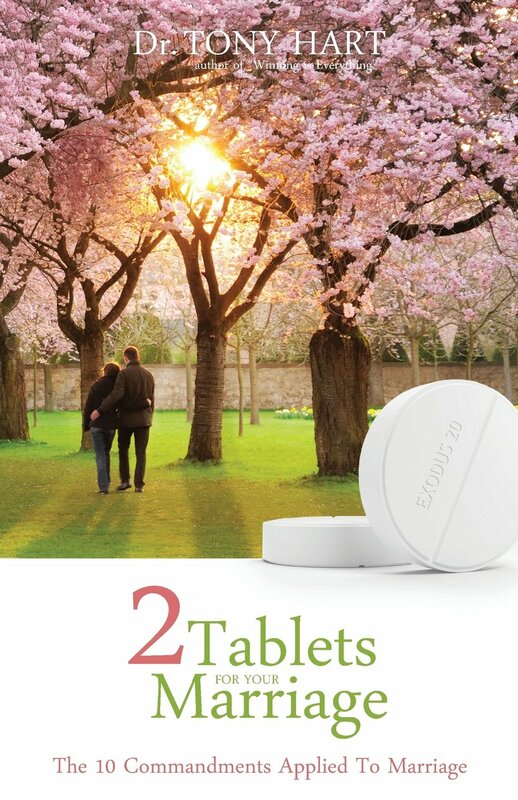 Upon returning, they are both forced to face issues from their past that have tucked away. Tilly and Ruth also need to mend relationships with their family since they left the community. Will they be able to get past this barrier and find acceptance and restoration? I would definitely recommend this book. It is a relaxing read for those gloomy fall days. 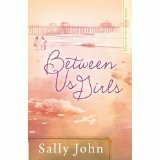 To kick-off this new segment on my blog, I am giving away a copy of Between Us Girls by Sally John. To enter you simply need to share this post with your friends, like my author page on facebook and leave a comment below about a book you would recommend. I will announce the winner on Monday.